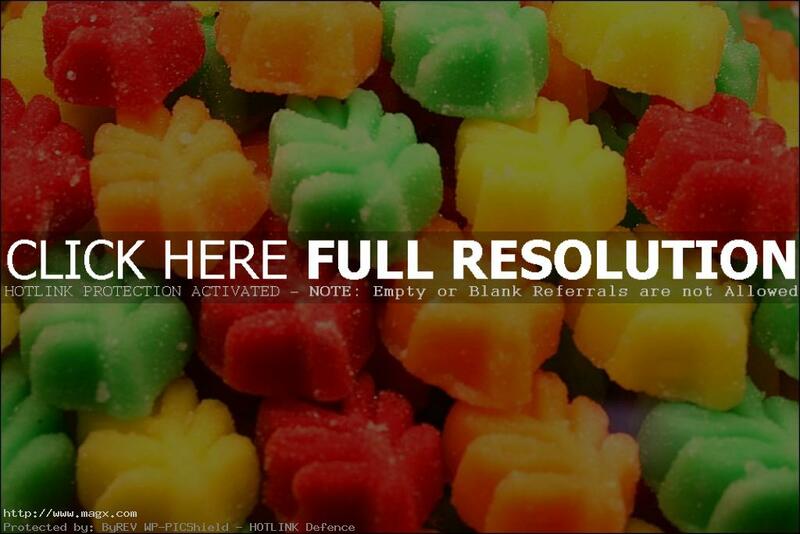 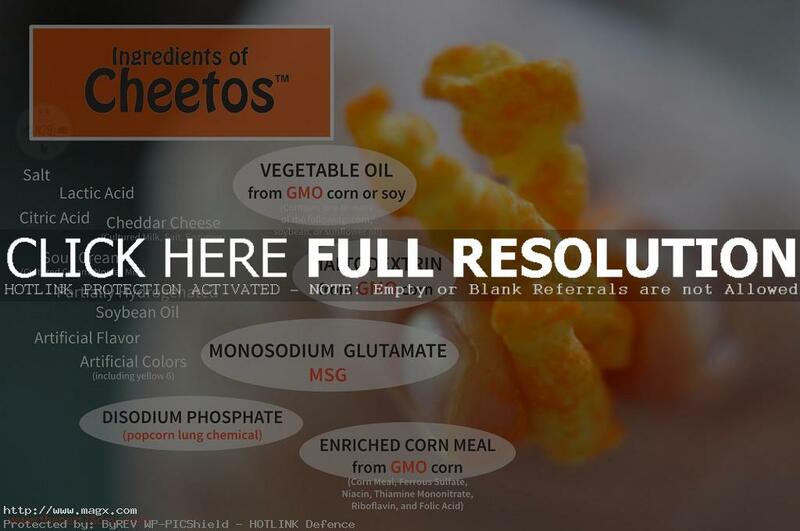 Many common foods have been scientifically shown to increase cancer risk. 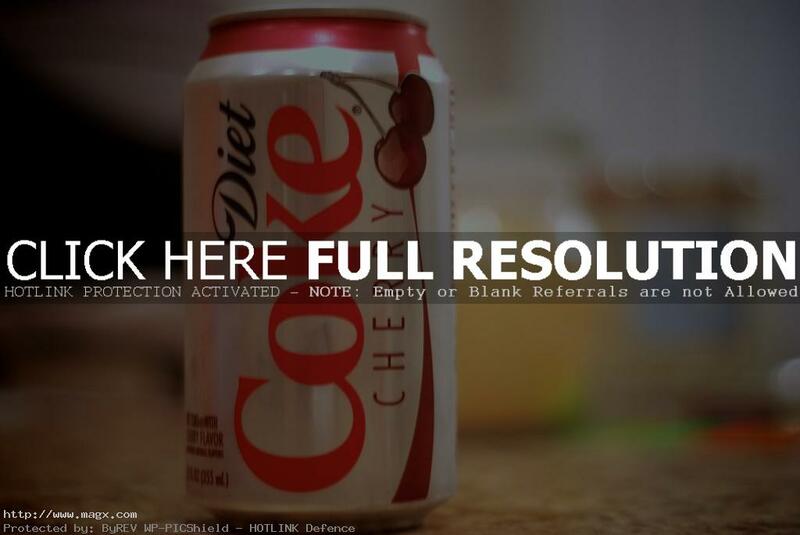 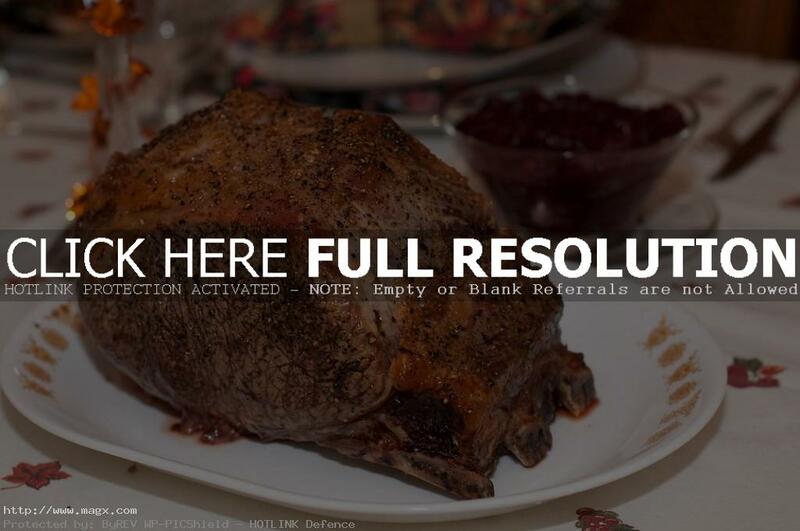 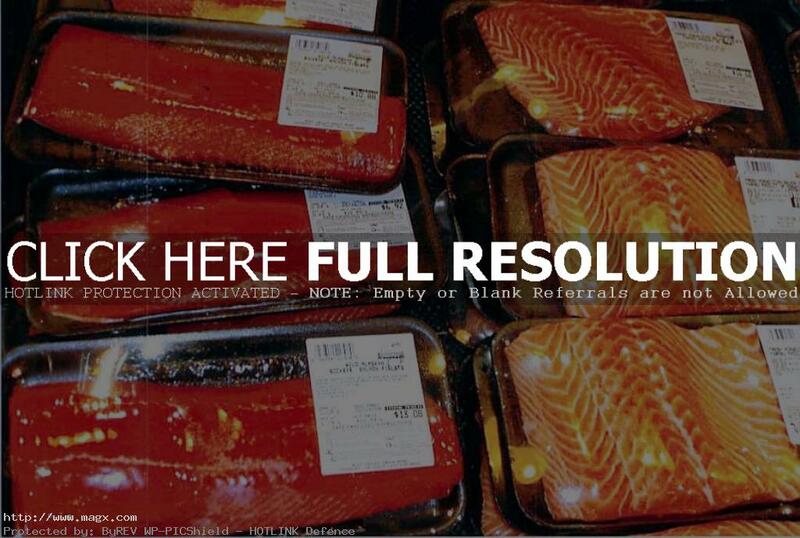 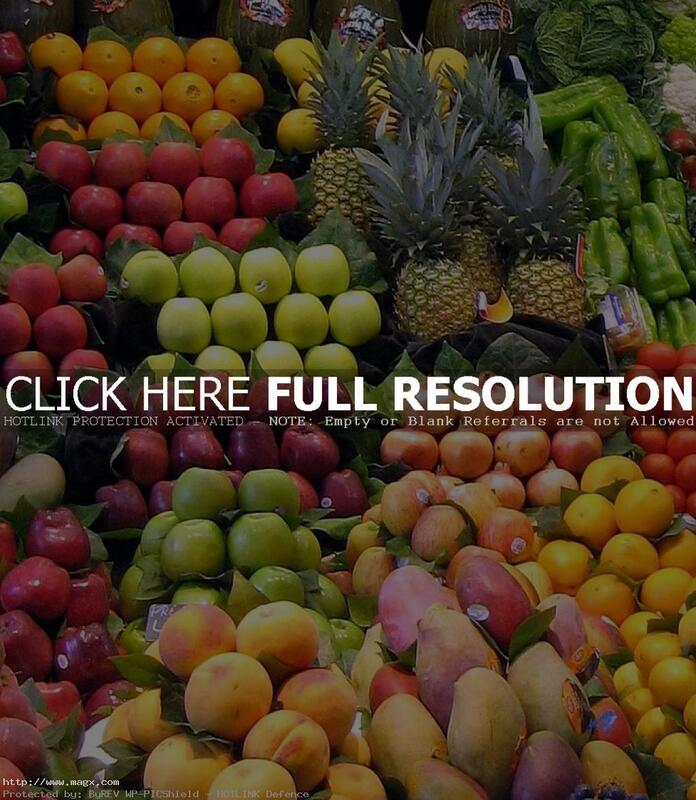 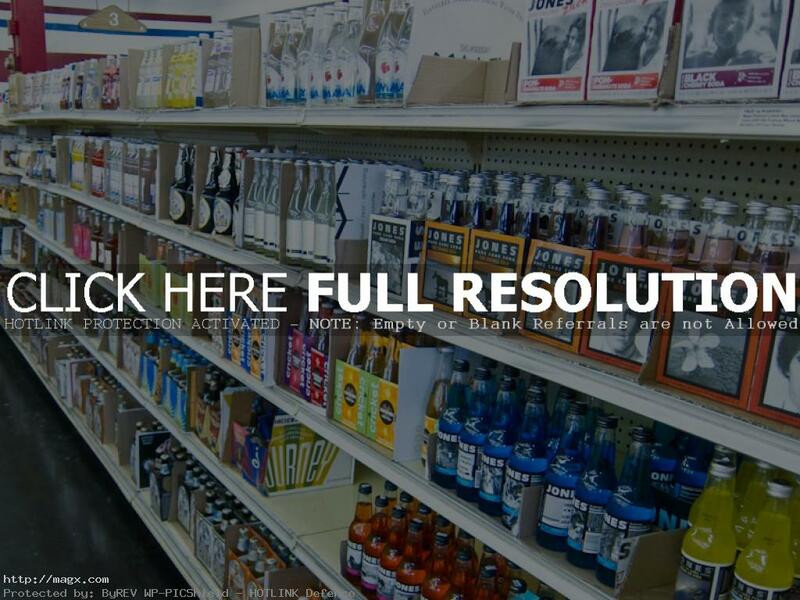 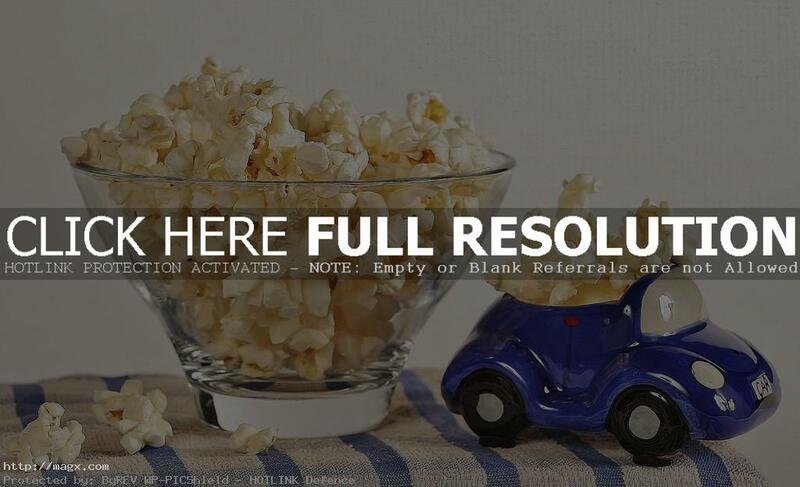 Here is a list of 10 of the cancer-causing foods that you most likely consume every day. 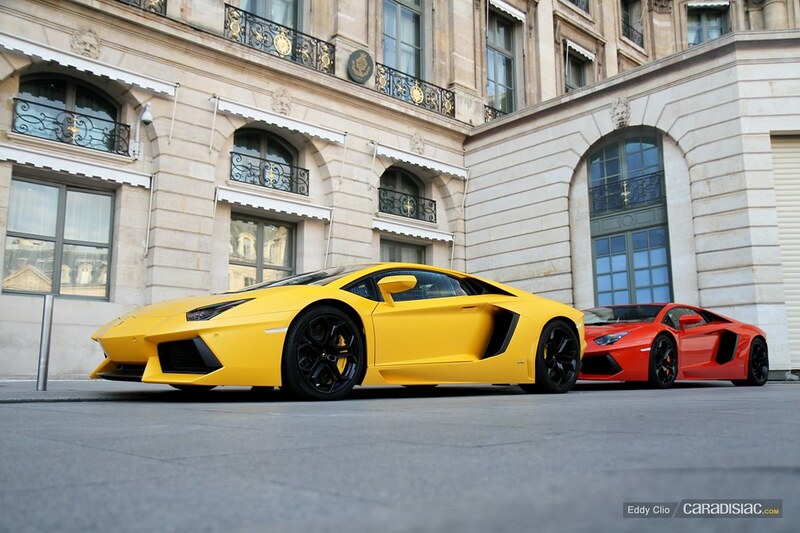 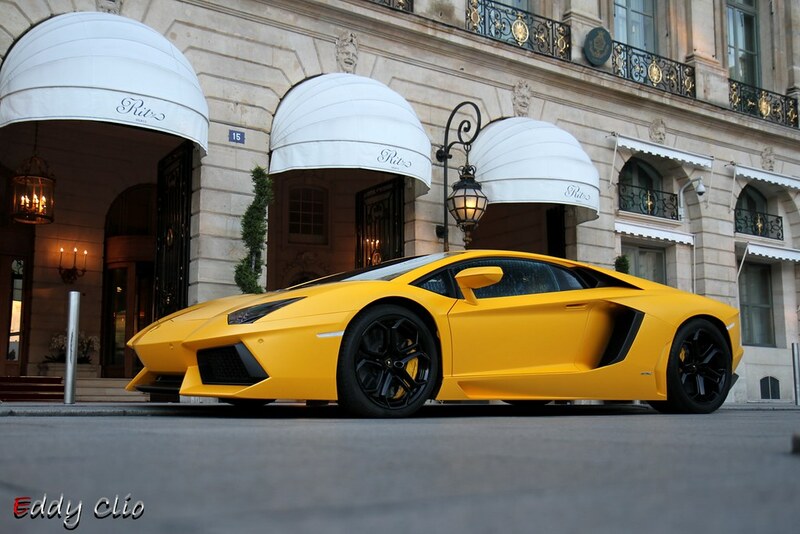 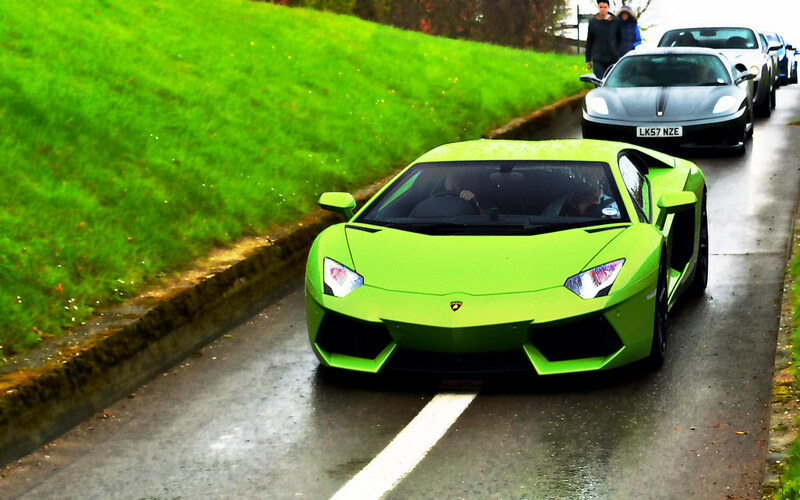 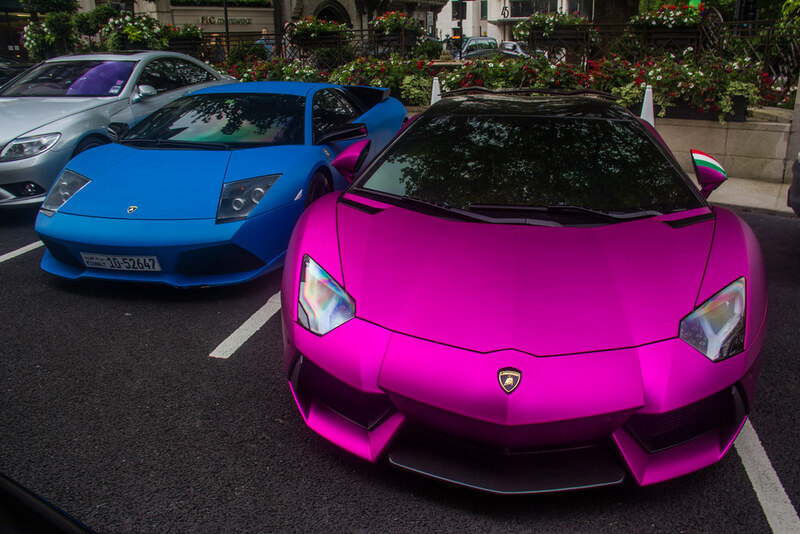 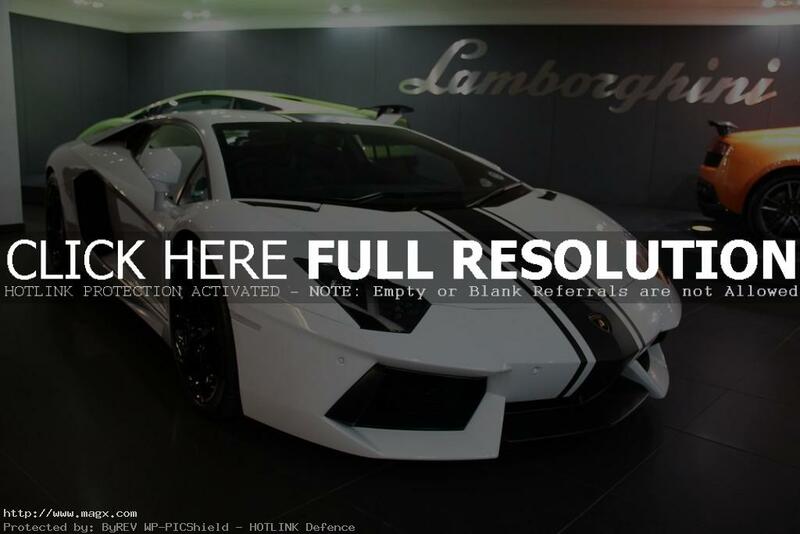 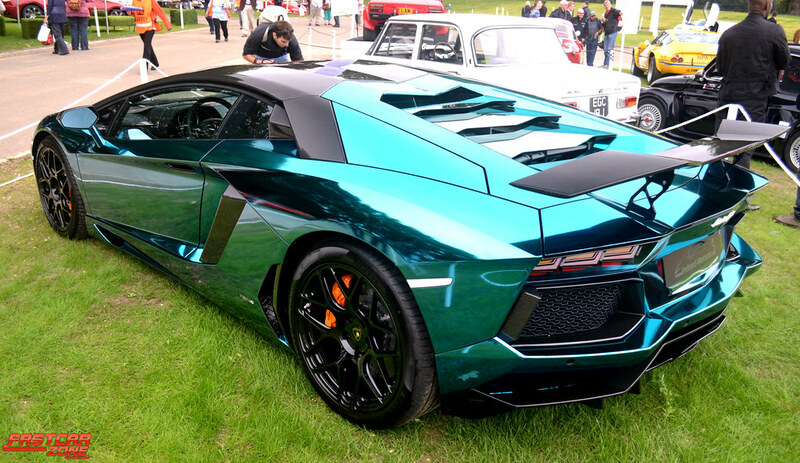 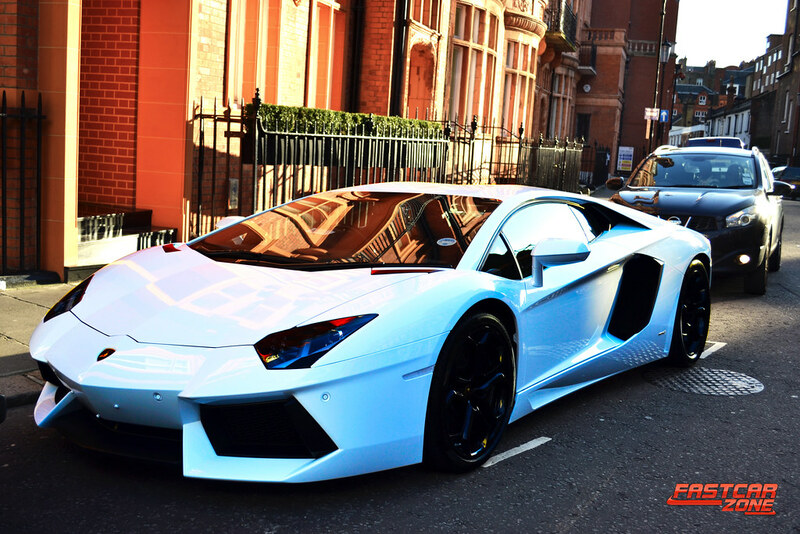 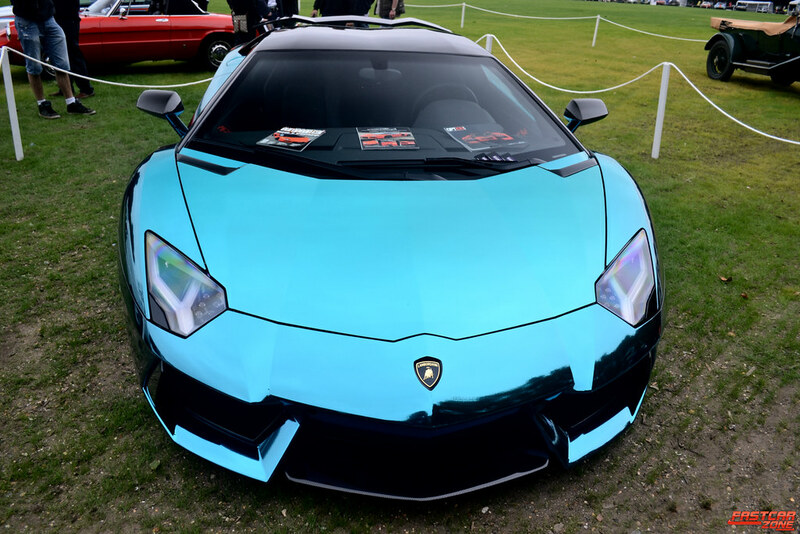 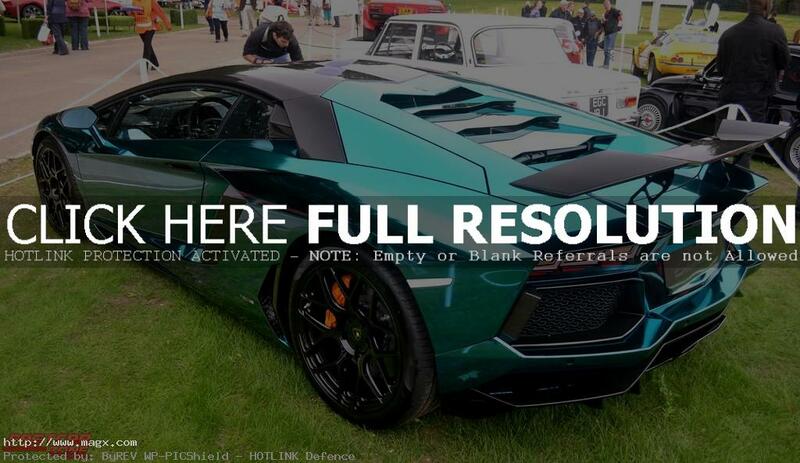 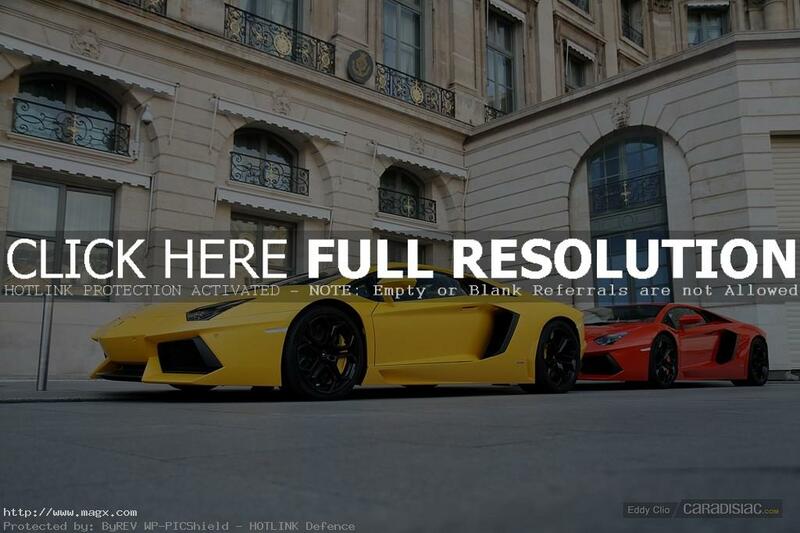 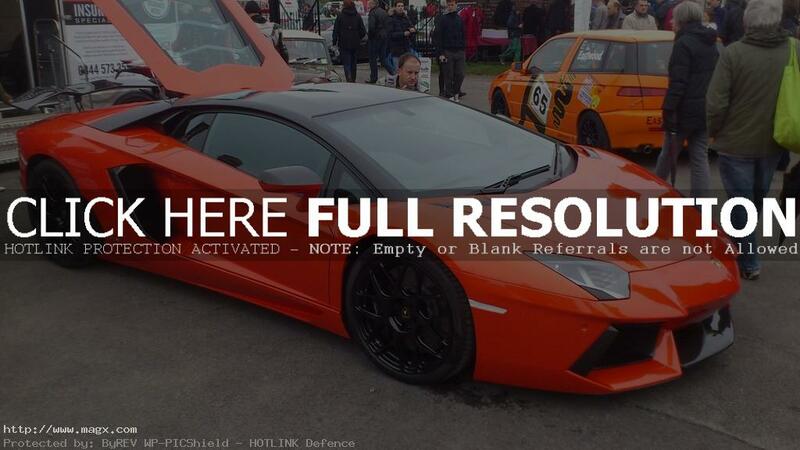 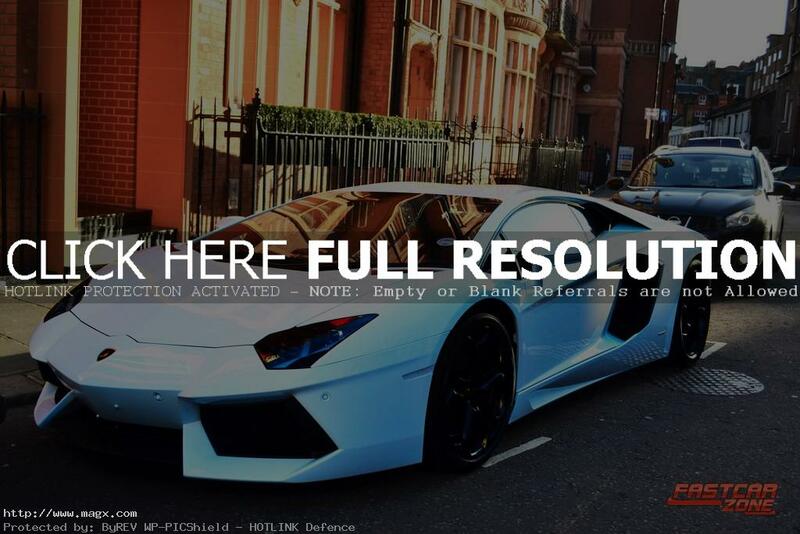 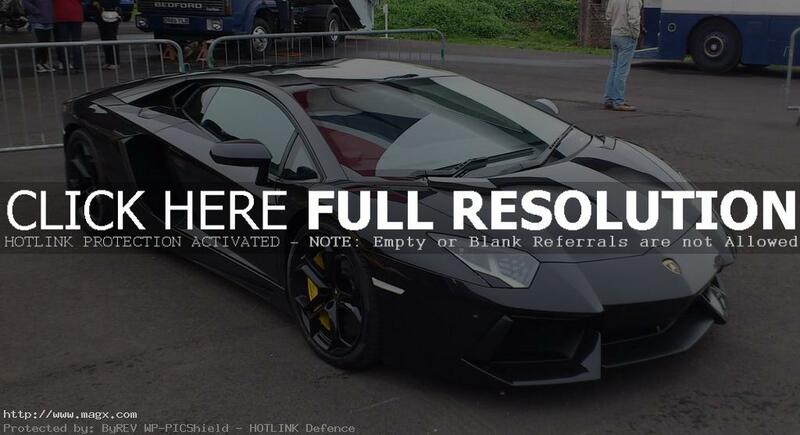 Lamborghini Aventador – What Color Do You Like Most? 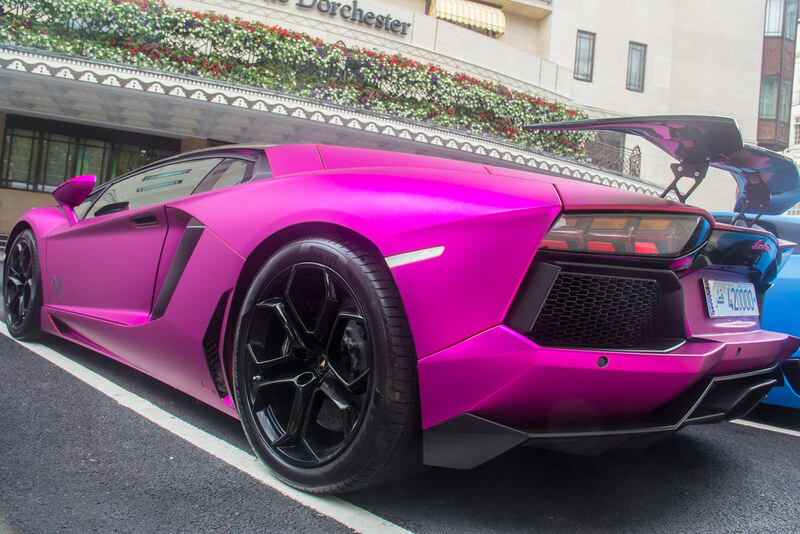 Lamborghini’s offering the Lamborghini Aventador LP700-4 flagship in a rainbow of colors, in standard, pearl, metallic and matte finishes. 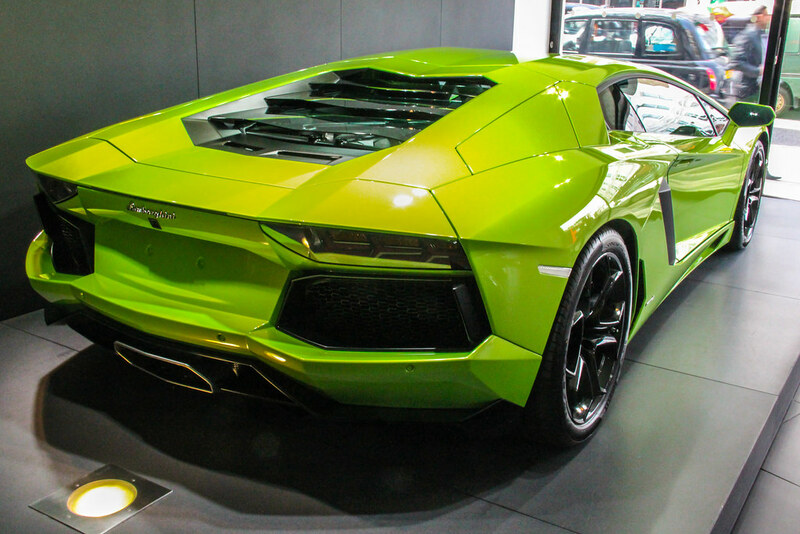 The Lamborghini Aventador is a two-seater hyper sportscar and was unveiled at the Geneva Motor Show. 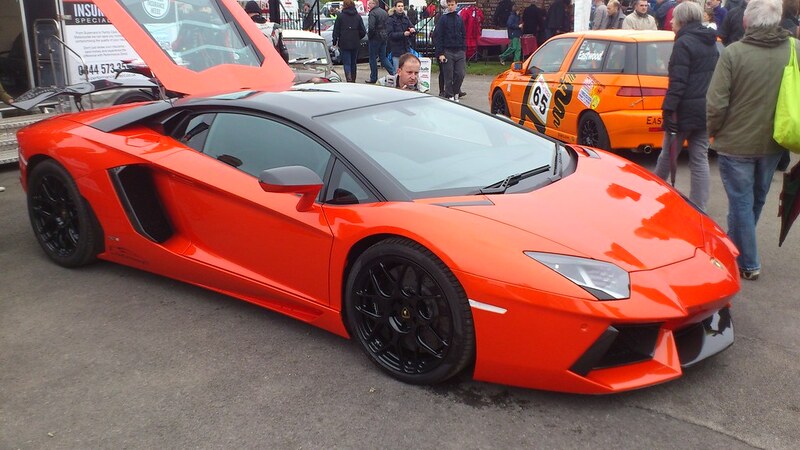 This supercar sprints from 0-60 mph in just 2.9 seconds while blasting off a top speed of 217 mph. 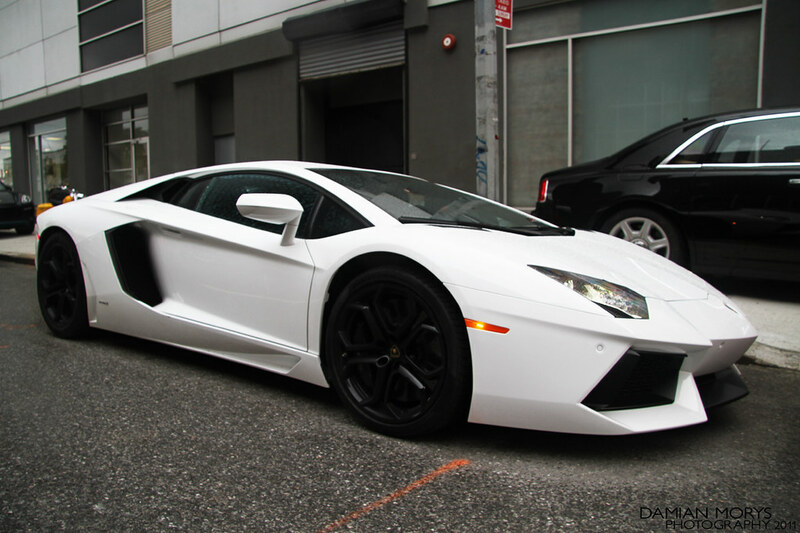 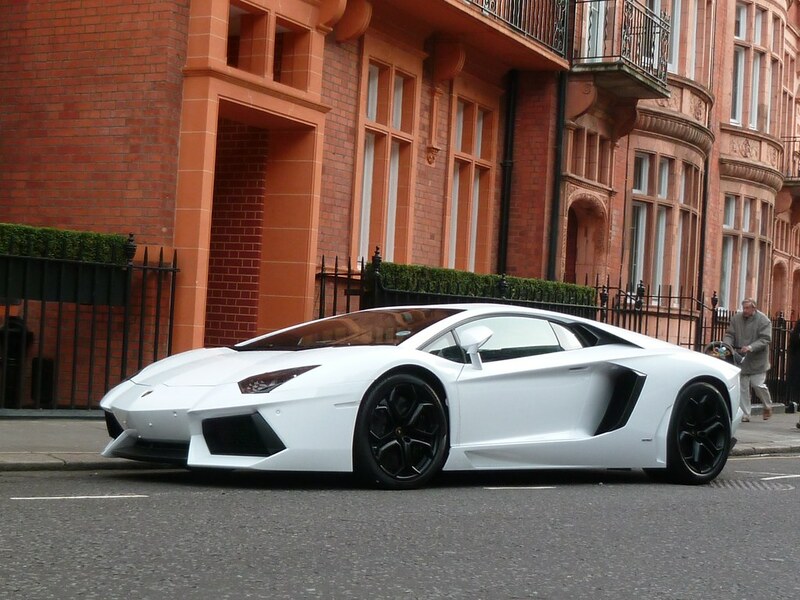 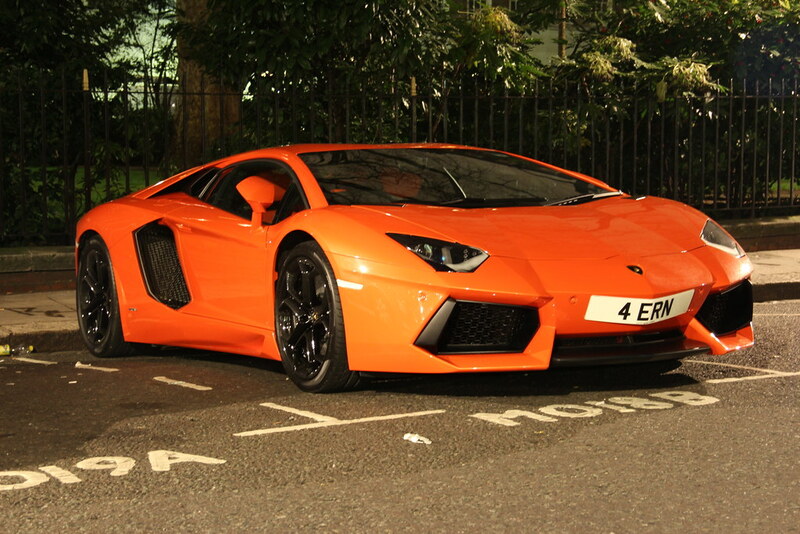 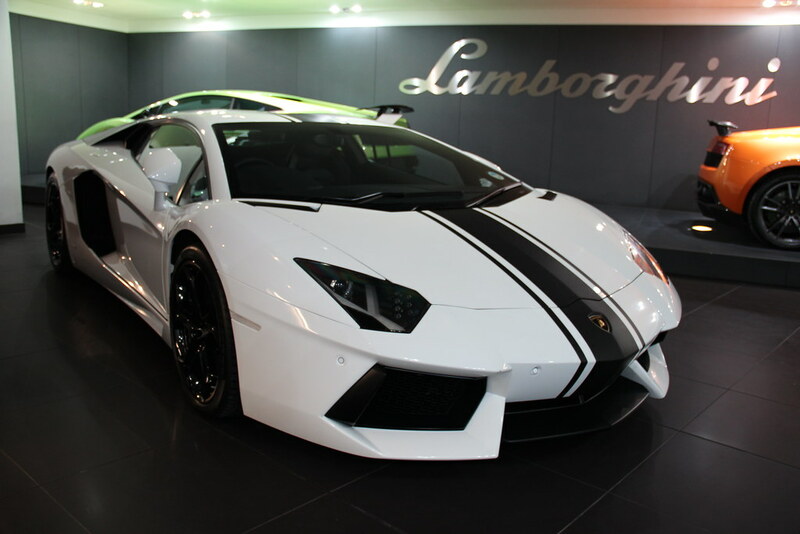 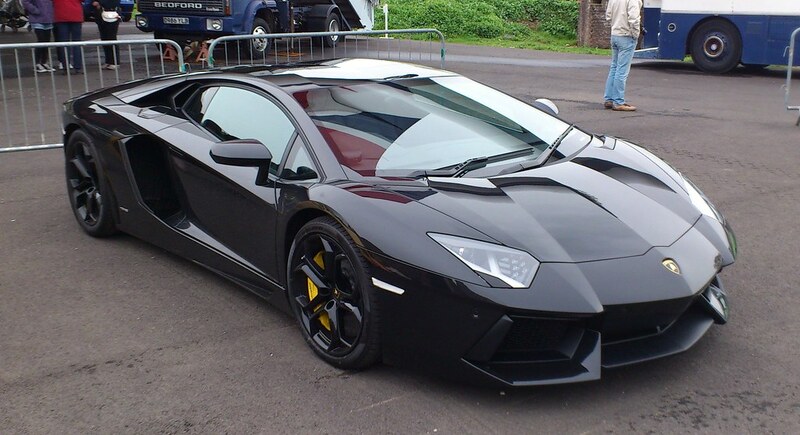 Lamborghini Aventador is a cool supercar and despite its $387,000 price tag. 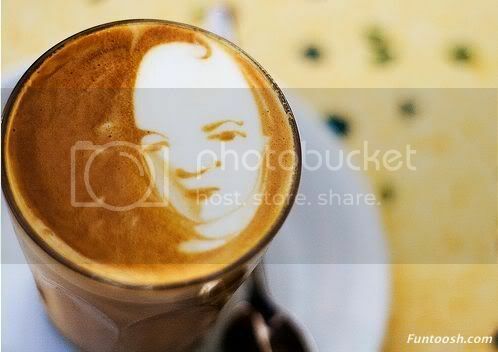 Do you believe the prince kissing bring her back to life? 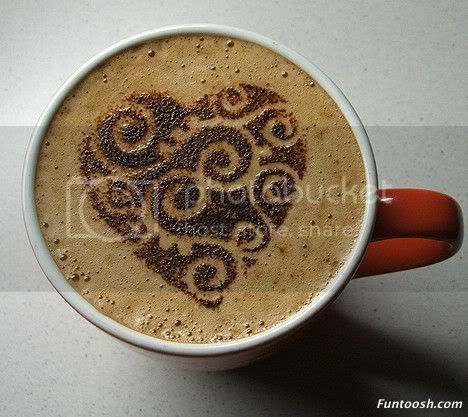 I Would Share a Cup of Coffee With You. 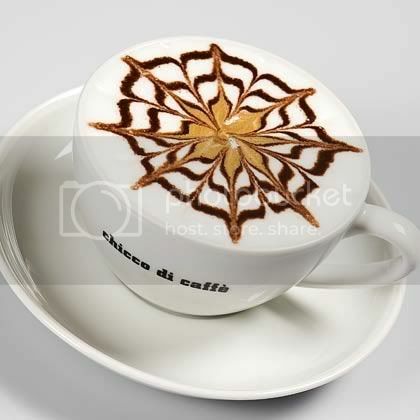 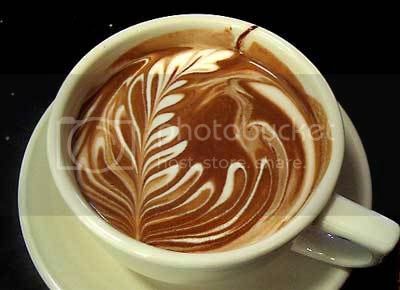 Coffee art is considered by many consumers of coffee to be the final, crowning touch on an exquisitely prepared espresso-based beverage. 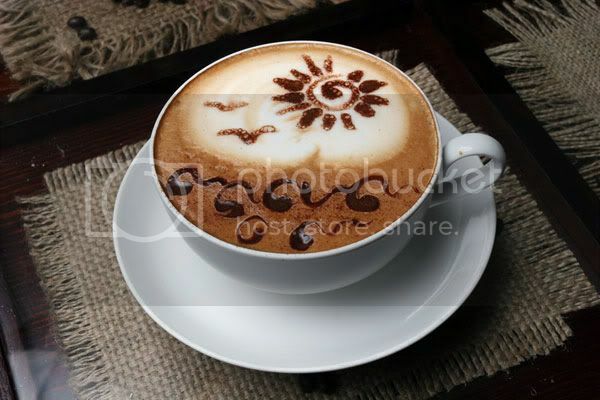 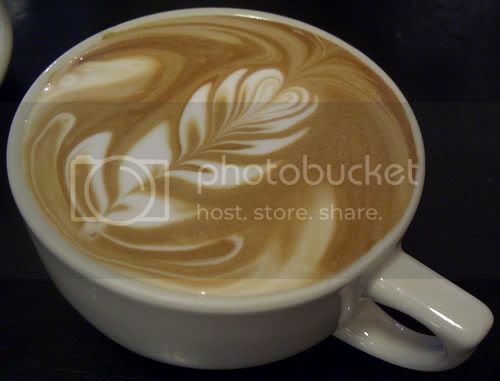 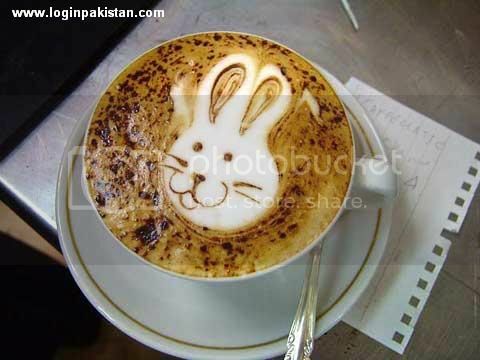 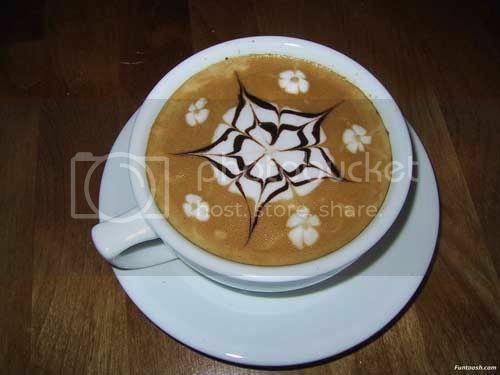 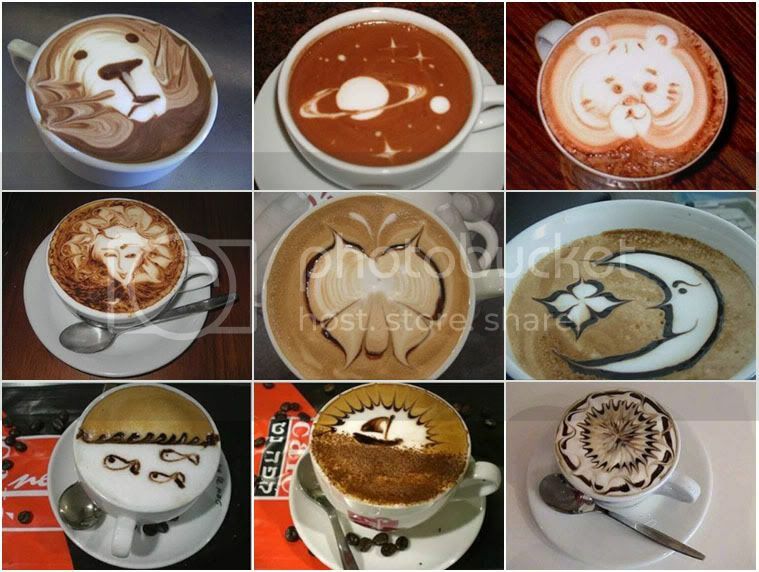 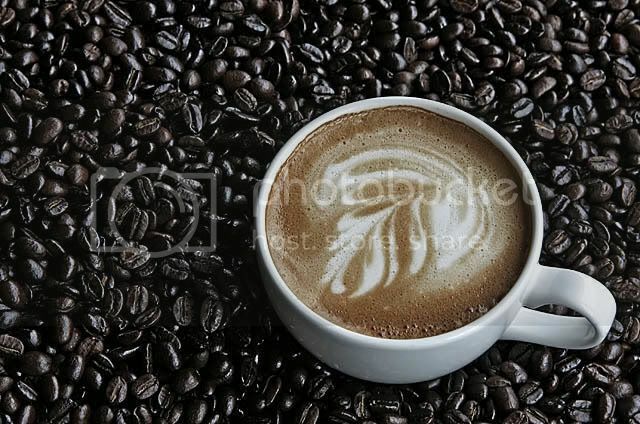 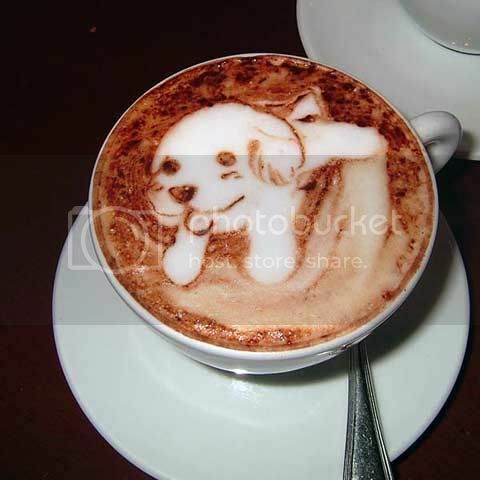 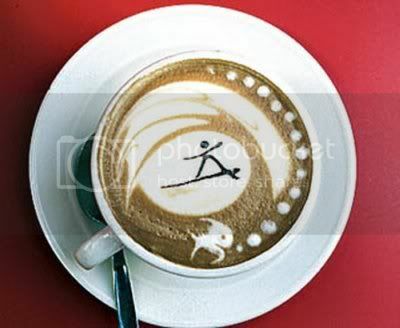 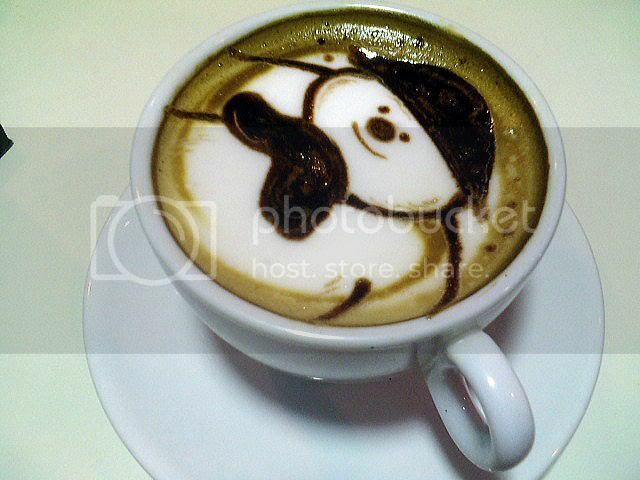 Because of its visual presentation to the customer and beverage drinker and the increasing importance coffee art has in cafes around the world. 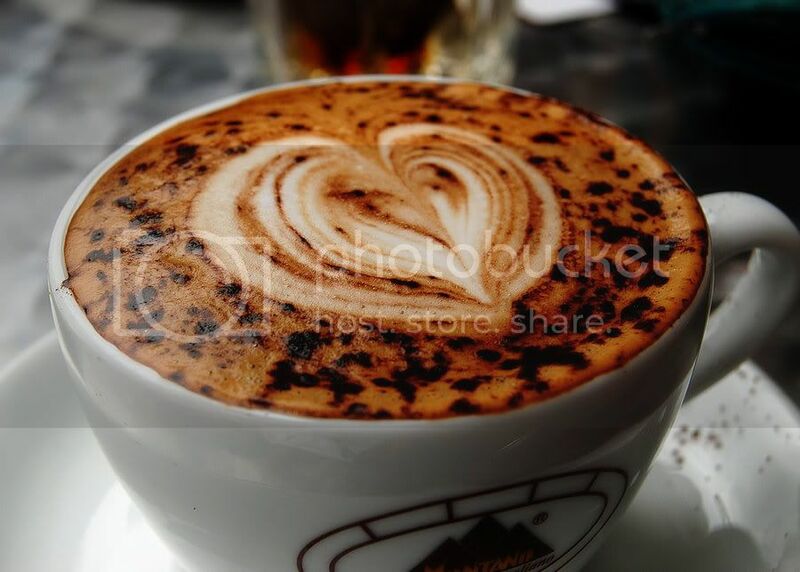 This comedy tells a story about successful Manhattan couple – Meryl and Paul Morgan played by Sarah Jessica Parker and Hugh Grant. 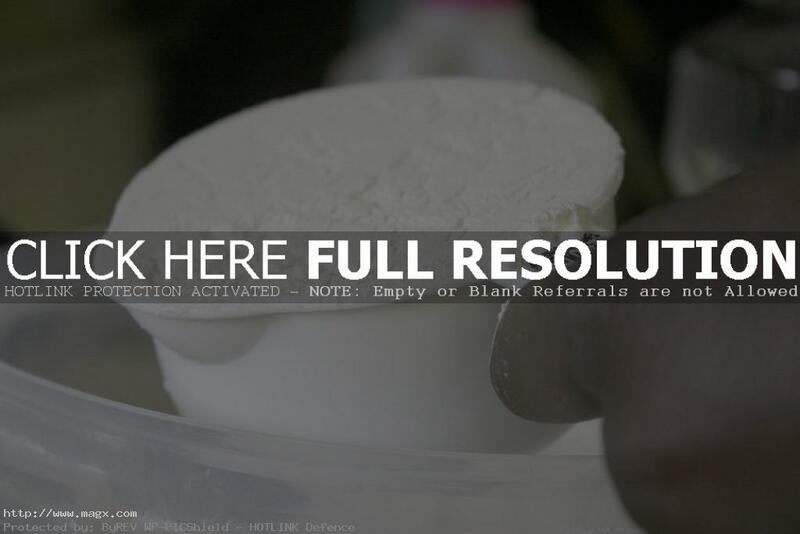 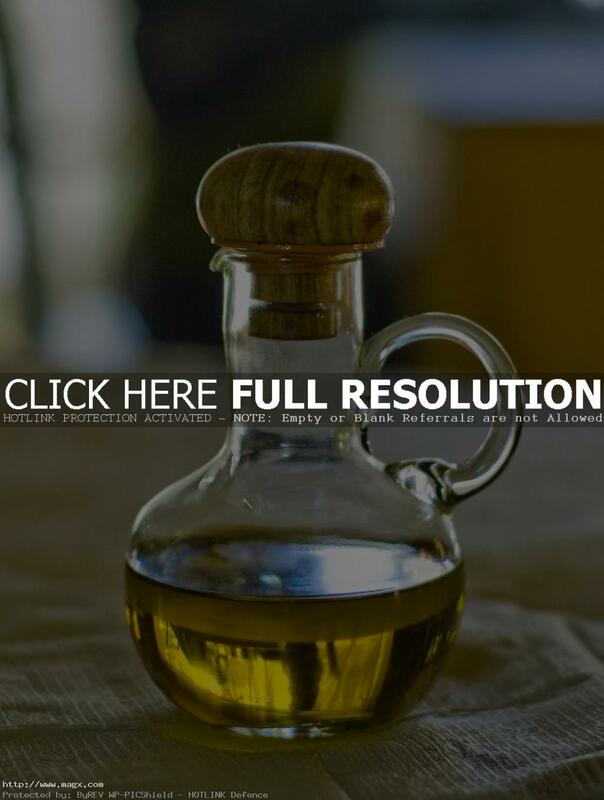 They have only one small problem – their dissolving marriage.